Bermuda-based specialty re/insurer Sompo International Holdings and German insurer SV SparkassenVersicherung have entered into a partnership that will see the introduction of new insurance solutions to the agriculture sector. Building on a business relationship which stretches back to 2006, the partnership will leverage Sompo’s global ‘AgriSompo’ platform, which delivers a common underwriting approach with shared expertise and technology across a range of products to farmers, agricultural insurers and a wide variety of other agri-businesses. With a specialty in the agriculture sector, SV has offered tailored insurance solutions to farmers for many decades. The company’s expertise across a broad range of products has enabled them to build long-term client relationships and achieve a lead market share among German agriculture producers. Working cooperatively, Sompo International and SV plan to introduce their first joint crop insurance product in early 2019. 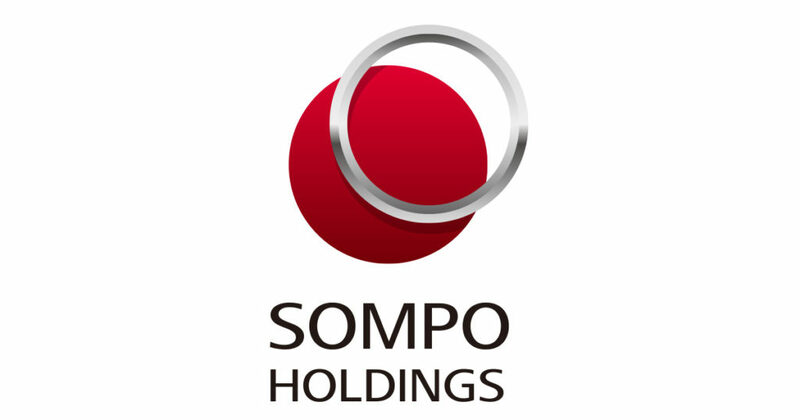 “We look forward to expanding our partnership with SV as we continue to increase AgriSompo’s presence in key agriculture markets worldwide,” Said John Charman, Chief Executive Officer and Chairman of the Board of Sompo International. Andreas Jahn, CEO and Chairman of the Board of SV SparkassenVersicherung added, “Sompo and SV have been working very well together in reinsurance for many years.